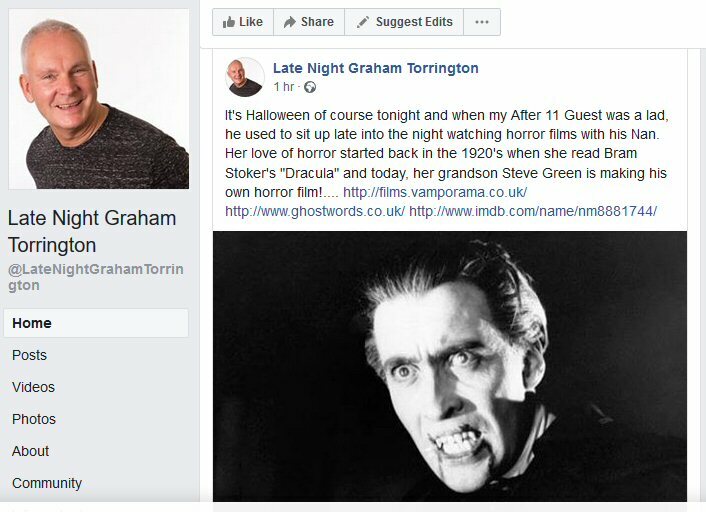 The chatshow Late Night Graham Torrington, which is broadcast on BBC Radio WM and seven of its sister channels, featured the Birmingham Horror Group’s Steve Green on its Halloween instalment. 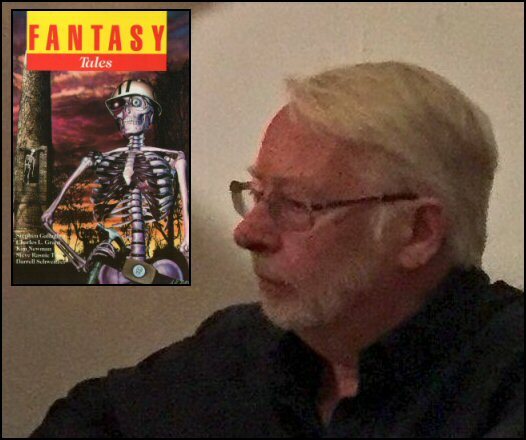 You can listen to it here (just past the 01:26:30 mark). 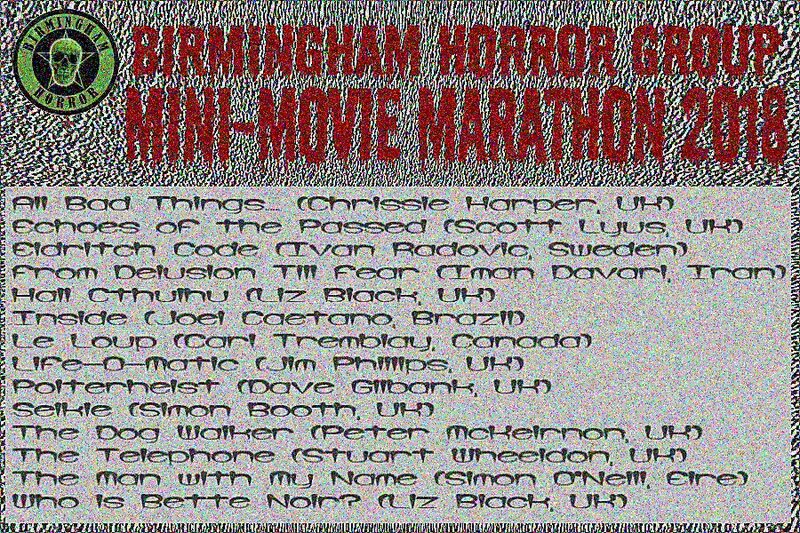 The Birmingham Horror Group presented its second ‘mini-movie marathon’ on 25 March, at the city’s historic Victoria public house. 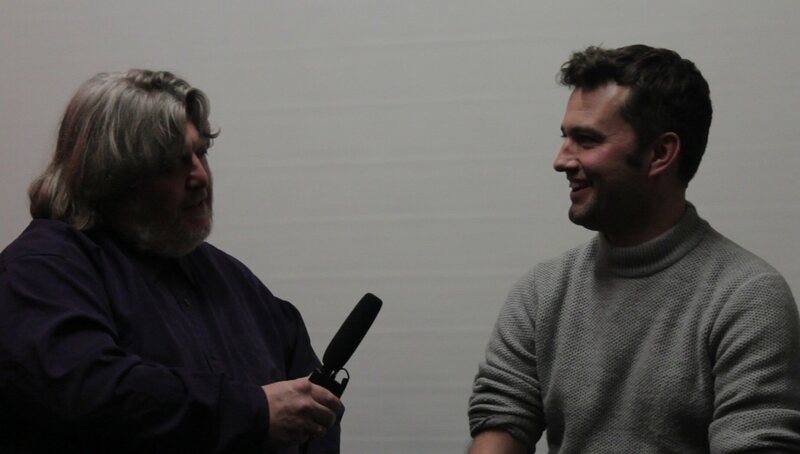 In addition to a wide range of horror shorts, Irish film-maker Simon O’Neill flew in from Dublin to present The Man with My Name, his documentary on Italian screenwriter Giovanni Simonelli. There was also a rare screening of Selkie, starring Horror Channel presenter Emily Booth. Unfortunately, technical issues prevented the group showing the paranormal thriller Echoes of the Passed, but it’s hoped this can be included at a future event. Above: Emily Booth in Selkie, directed by her brother, Simon Booth. 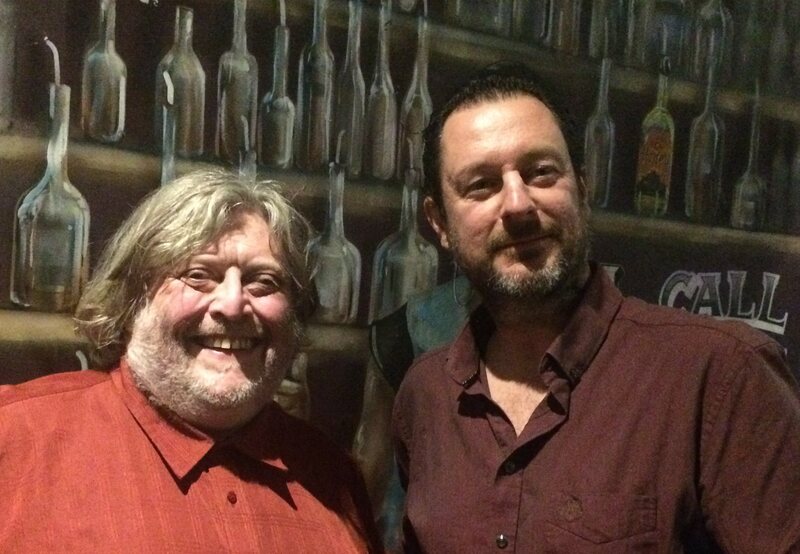 Below: The evening’s host, Steve Green, with the group’s special guest, Irish film-maker Simon O’Neill. 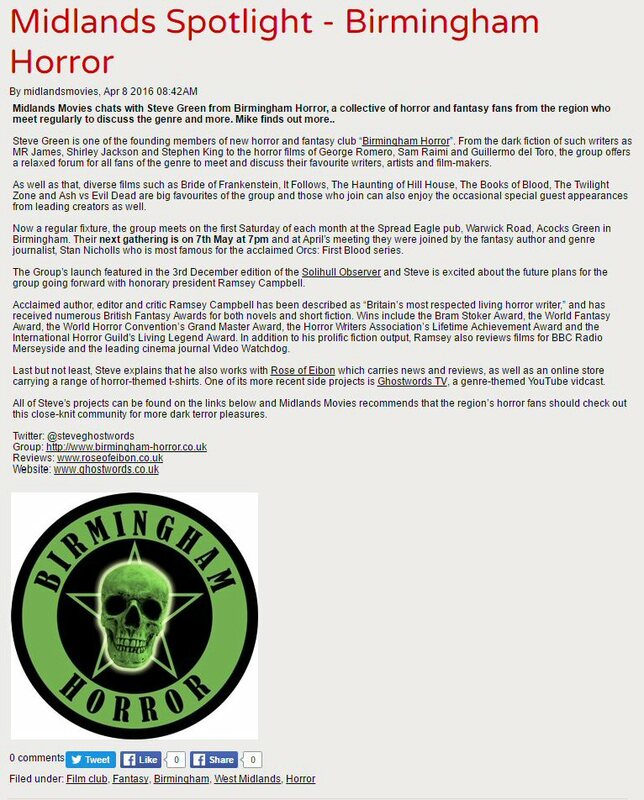 Many thanks to Grapevine Birmingham for its promotion of our forthcoming film event: “A macabre menu of dark delights from around the world will be served up on 25 March, when the Birmingham Horror Group hosts its second annual ‘Mini-Movie Marathon’. “The event, in aid of the charity Diabetes UK, is being held at the Victoria pub on John Bright Street and has already attracted spinechilling submissions from film-makers as far afield as India, Brazil, Australia and the Russian Federation — plus a “fear few” from the West Midlands. 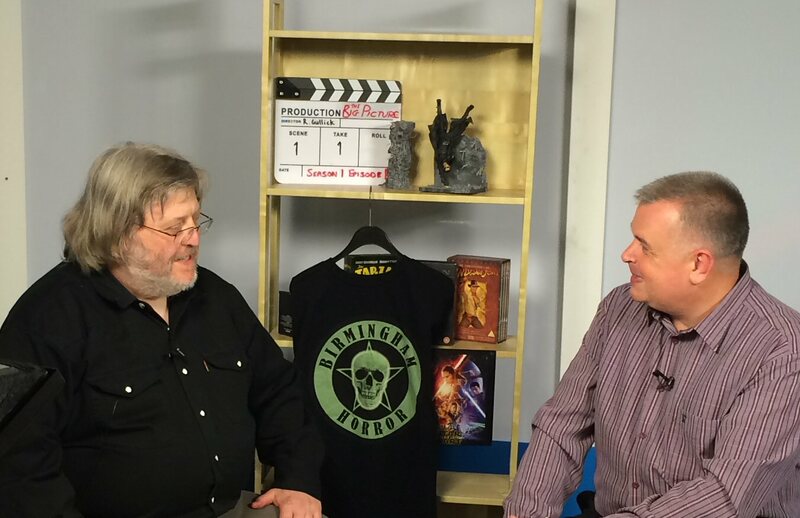 Birmingham Horror Group organiser Steve Green joined Big Centre TV presenter Carl Jones for tonight’s edition of Carl’s weekly movie magazine The Big Picture. 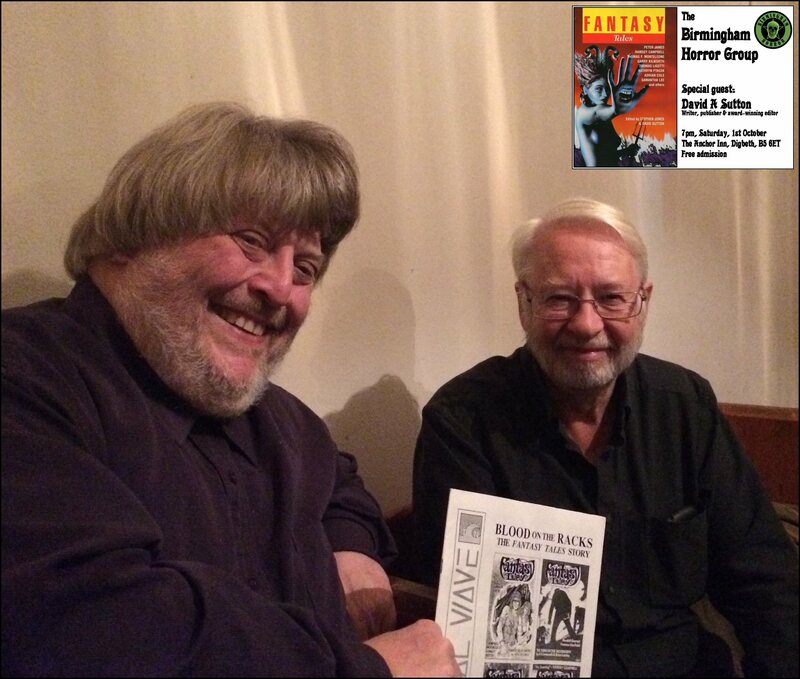 As well as the 6 August appearance by crew and cast from The House of Screaming Death (featured on a previous edition of Carl’s show), topics under discussion included the ingredients for a classic horror movie, film-makers’ over-reliance upon CGI, Ghostwords TV and Steve’s plans to move into producing video ‘extras’ for Blu-ray and DVD releases with Rose of Eibon partner Chrissie Harper. Free tickets are still available for the August meeting here. 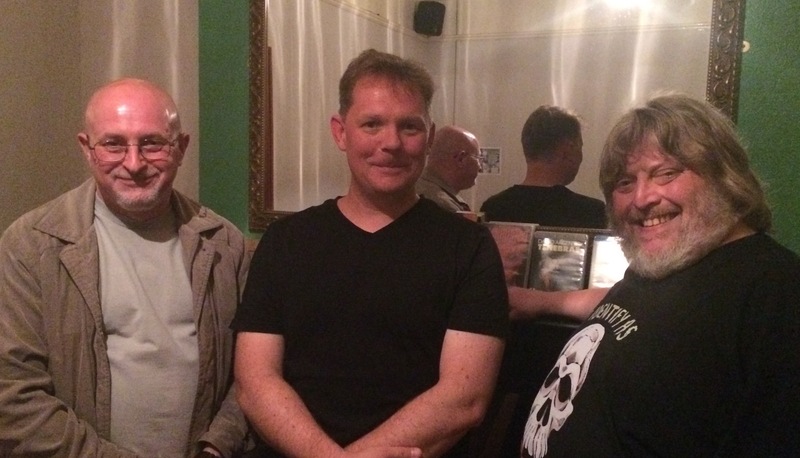 Brum Radio’s resident ‘geeky Brummie’, Ryan Parish, marked June’s Lunar Festival with a tribute to the best werewolf movies and a guest appearance by the Birmingham Horror Group’s Steve Green. You can listen to the full episode here.